Hartalika Teej Vrat is on 12th September 2018. Hartalika Teej is the most widely observed Teej by both married and unmarried women. The vrat falls on the 3rd day of the first fortnight of Badhra Month. Hartalika Teej fasting is dedicated to Goddess Parvati and it is believed that by observing the vrat unmarried women will be blessed with a good husband, whereas married women will be blessed with their husband’s good health and good family life. Hartalika Teej Vrat is considered the most important among Teej vrats, as some women even fast without food and water on the day to appease Goddess Parvathi. 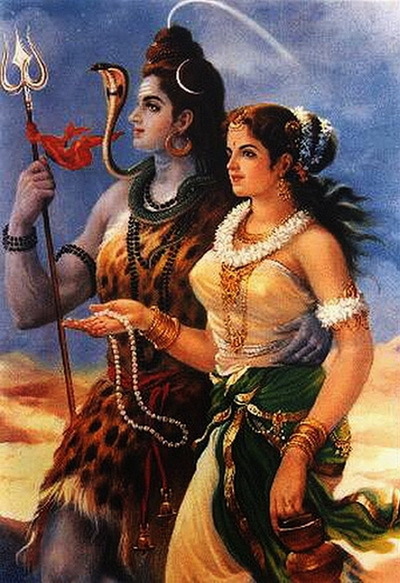 The ritual is based on the intense tapas observed by Parvati to obtain Lord Shiva as her husband. Hence the popular belief is that those who observe the vrat will be blessed by the Goddess with a husband of their choice. Hartalika Teej Vrat is mainly observed in North India. The festival is more popular in Maharashtra, Jharkhand, Bihar, Chhattisgarh, Rajasthan, Madhya Pradesh, and Uttar Pradesh. Hartalika Vrat is observed in South India as Swarna Gowri Vratam. Hariyali Teej and Kajari Teej are other important Teej Festivals celebrated in India.